Israeli cantor Mordechai Sobol hospitalized in a New York after suffering a severe stroke earlier this week. 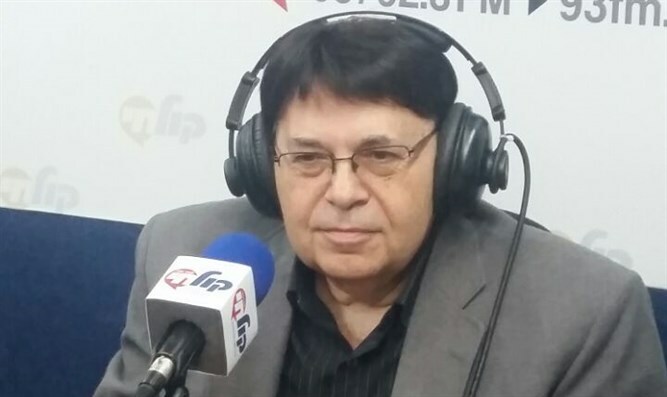 Israeli cantor Mordechai Sobol is currently hospitalized in a New York hospital after suffering a severe stroke earlier this week. Sobol, 69, is in serious condition, and several relatives have traveled to New York to be at his bedside. Sources close to Sobol told the Kikar Hashabbat website that he left Israel especially to lead Rosh Hashanah (Jewish New Year) and Yom Kippur (Day of Atonement) prayers in New York. The Rosh Hashanah prayers passed without any sign of a health problem, but after the holiday, Sobol fainted. Sobol was then transferred to a local hospital, where he was diagnosed as having suffered a brain aneurysm. He is currently unconscious and breathing with assistance. The public is asked to pray for Mordechai ben Zisale.